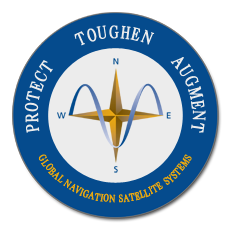 Blog Editor’s Note: We were wondering if we would hear any reports of problems accommodating GPS week rollover. Thanks to alert member Mitch Narins at Strategic Synergies LLC for finding this and posting it on his Linkedin feed! Always good to pass on examples of how important it is to pay attention to your PNT equipment and ensure it is up to snuff. If you hear of any other stories like this, please send them on to inquiries@RNTFnd.org. 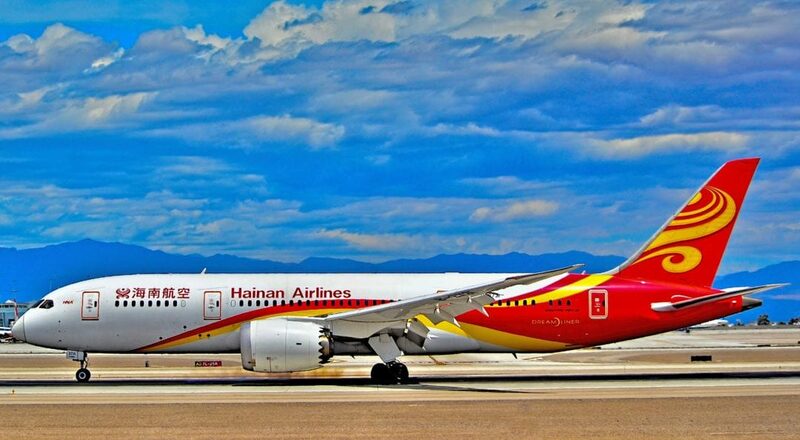 At least 15 Boeing 787 Dreamliners are grounded in China due to a glitch with the GPS system. 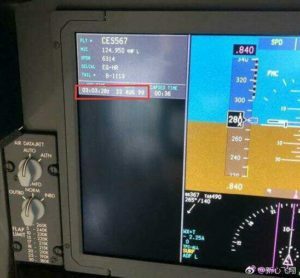 A rollover of the week counting this weekend has led to a bug in the GPS system, and carriers are choosing not to fly until the fault is fixed. When you read that a number of Dreamliners are grounded, you’d be forgiven for thinking it was those pesky turbine blades failing again. But this time it’s not. It’s something even more bizarre. This weekend, all GPS systems in the world reached an ‘epoch’. This means they ran out of numbers to count the date and time and had to reset to zero. While most resets happened uneventfully, a handful of older devices were affected, causing them to read the time and date incorrectly. Among these devices were some on board a number of Dreamliners in China. Carriers have now grounded the plane while they await a software fix from Boeing. Despite being almost two decades into the new millennium, this weekend saw a mini ‘Y2K’ event affecting GPS systems worldwide. The devices were set to rollover from week 1024 to week 1, which, according to manufacturers, could have led to a problem.